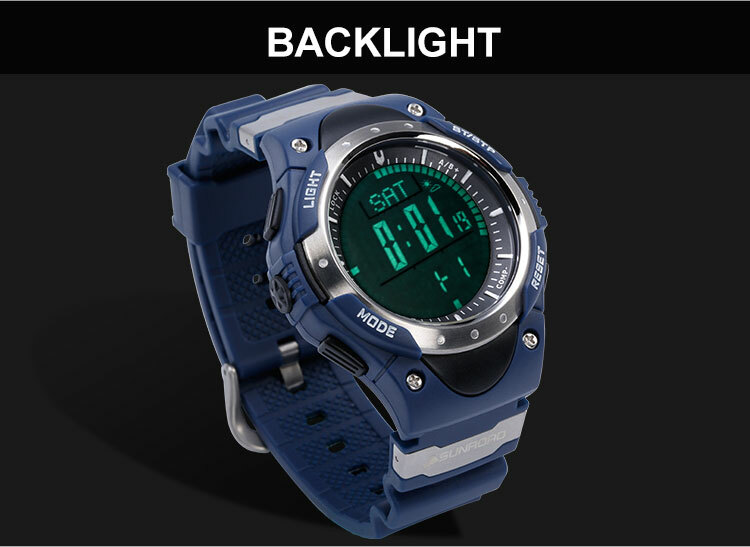 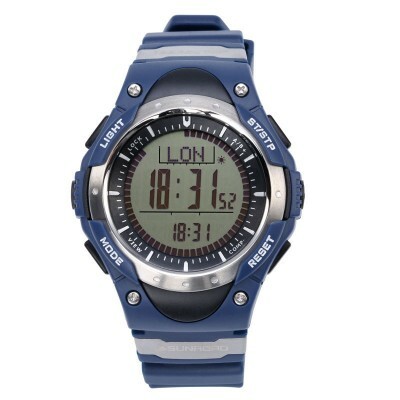 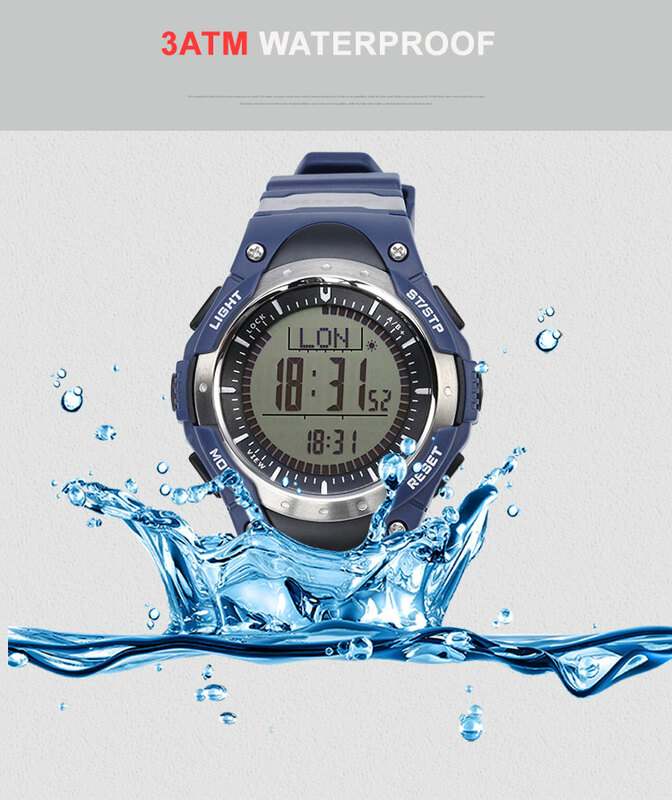 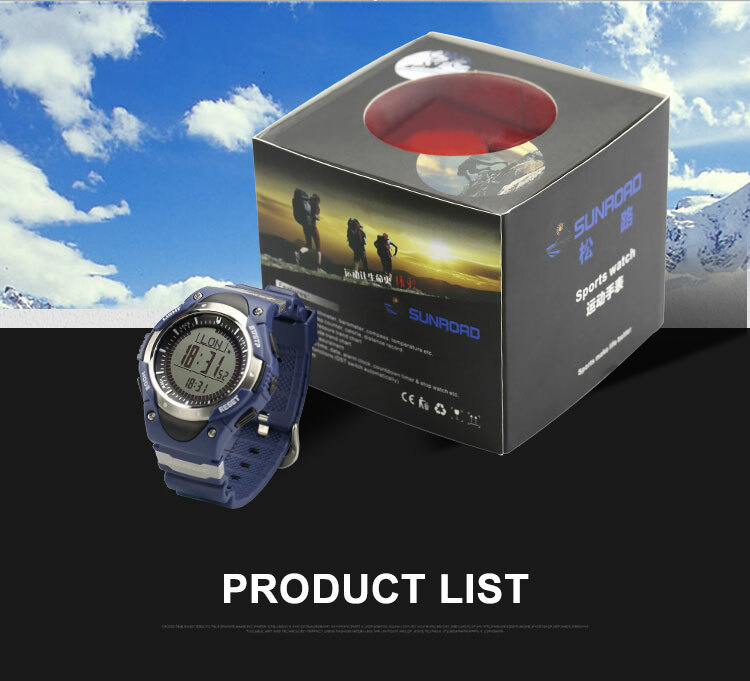 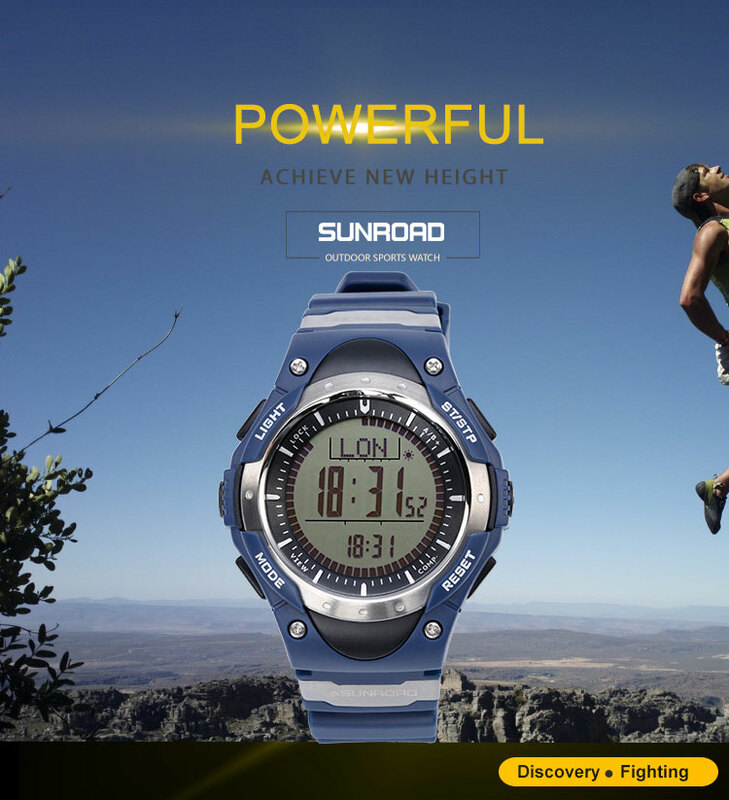 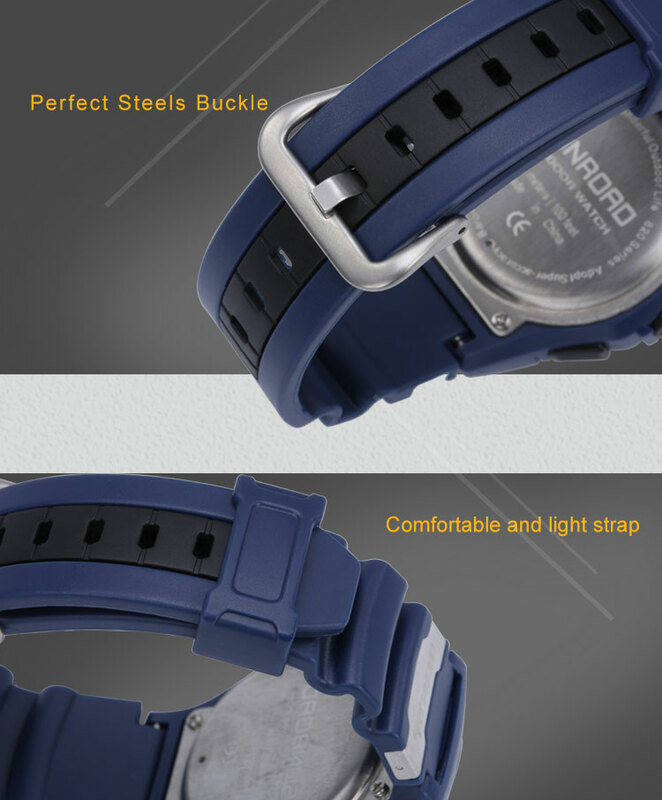 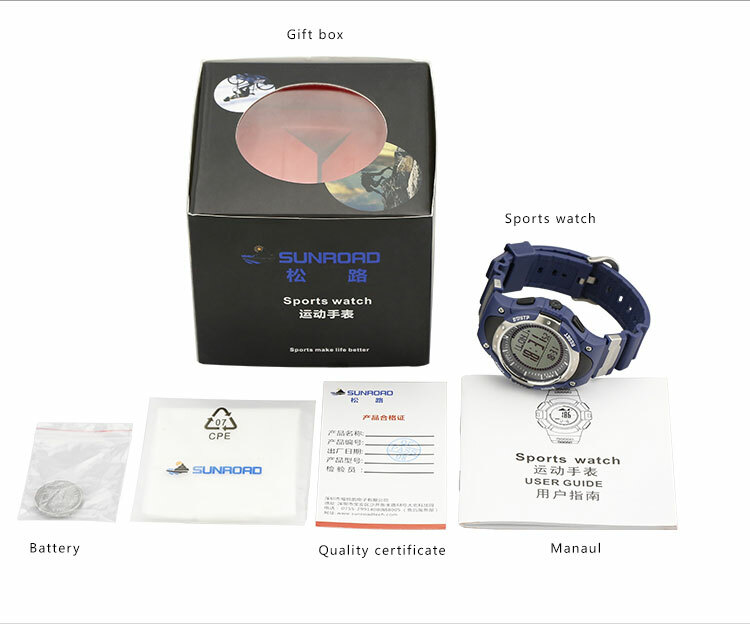 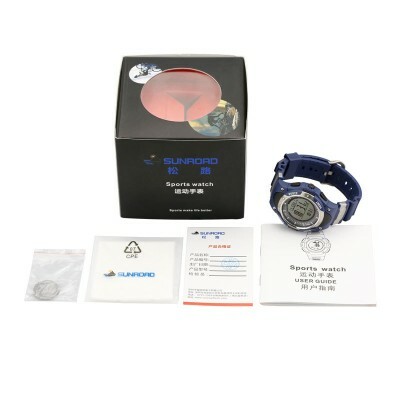 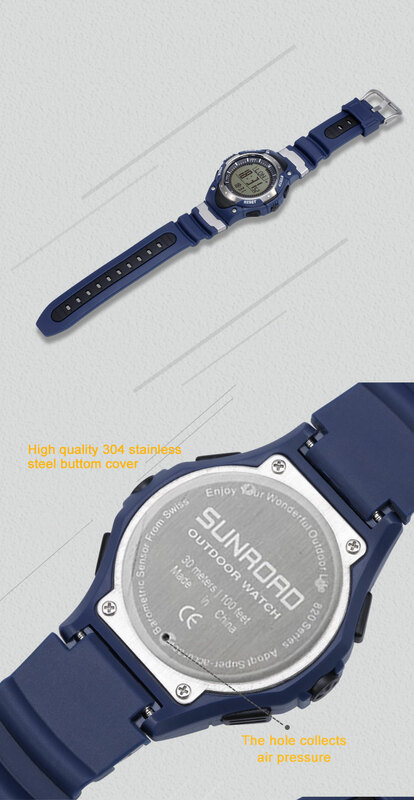 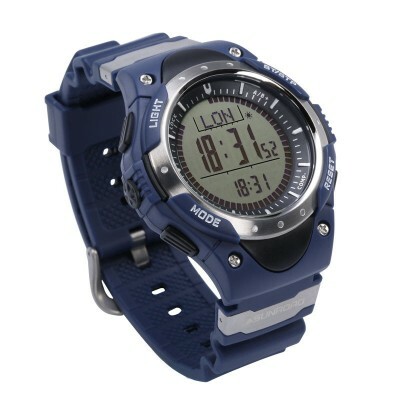 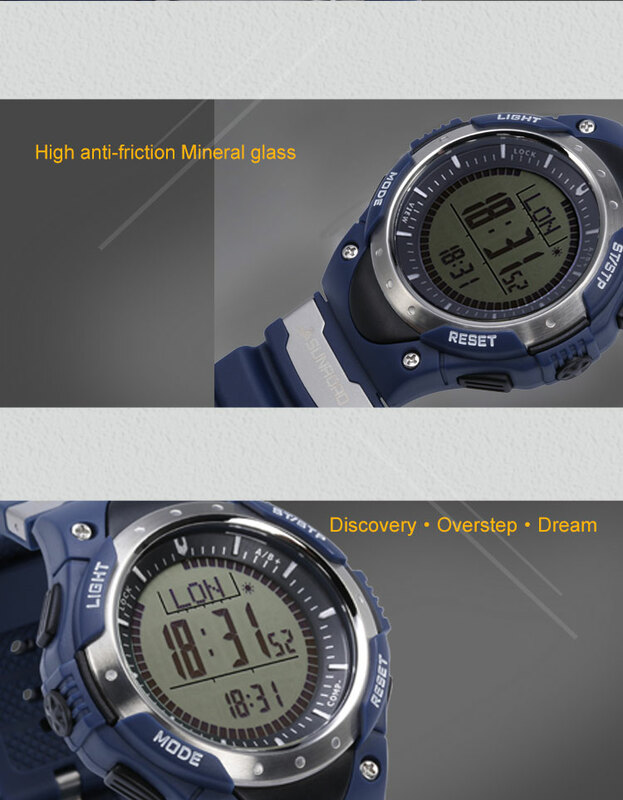 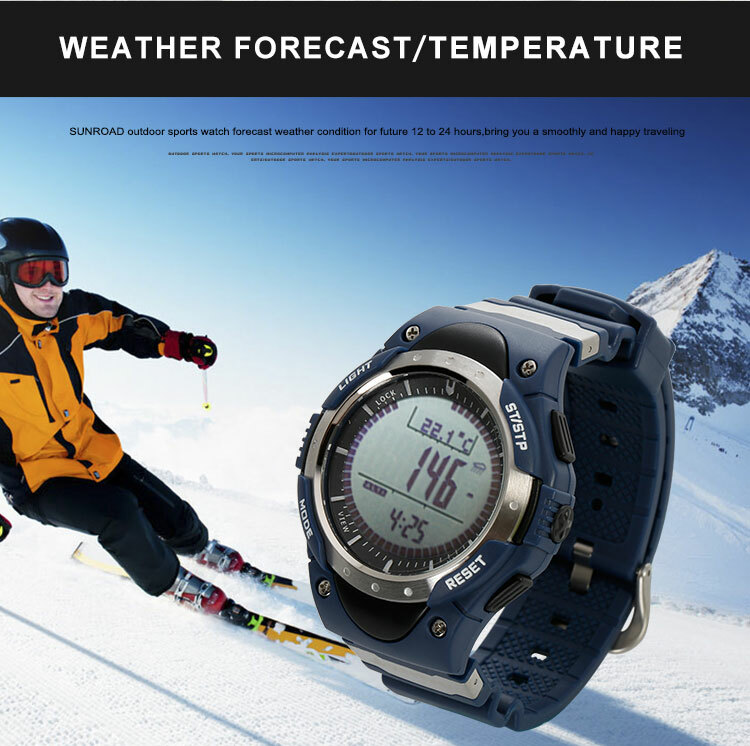 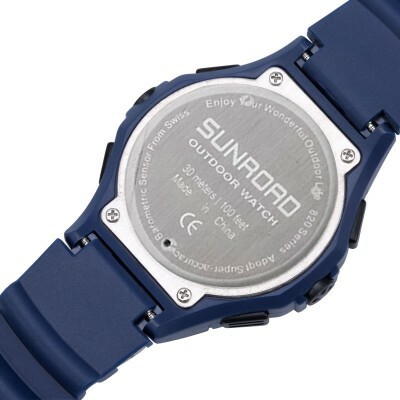 FR826A Sports Watch is specially designed for climbers, outdoor enthusiasts, travel enthusiasts. 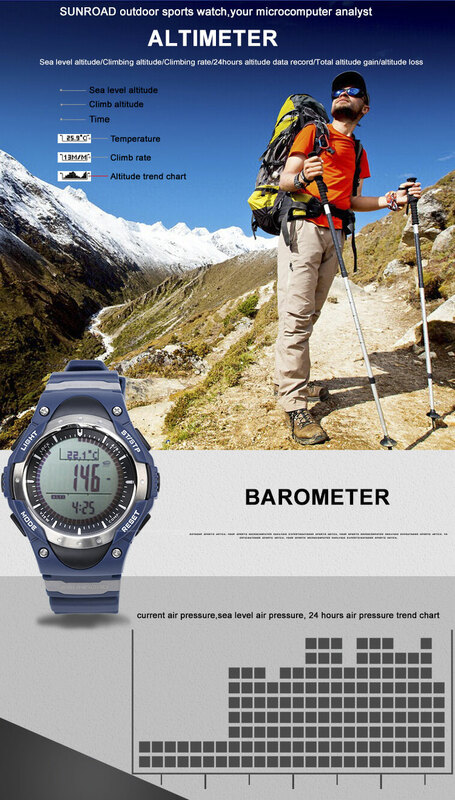 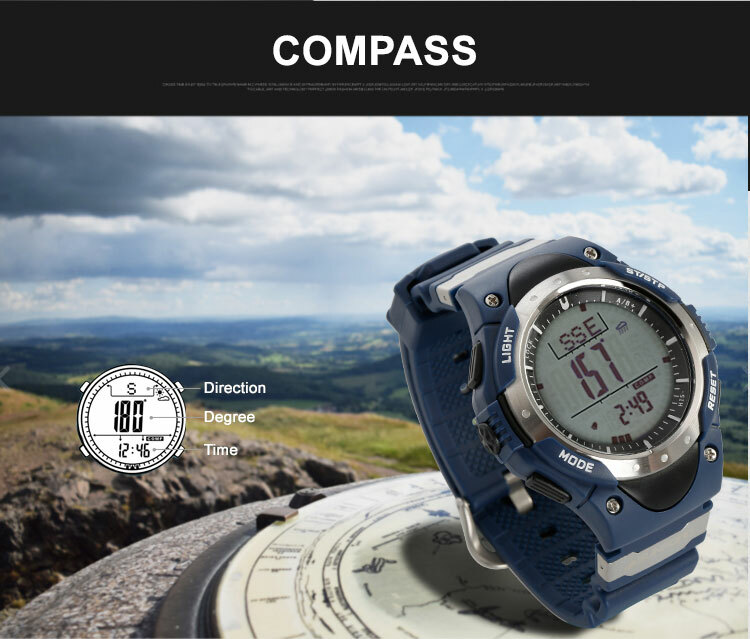 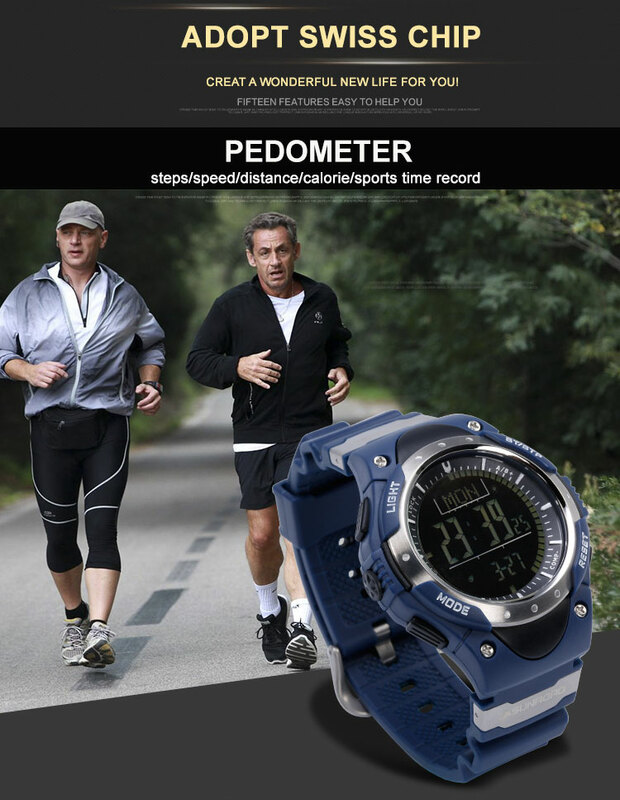 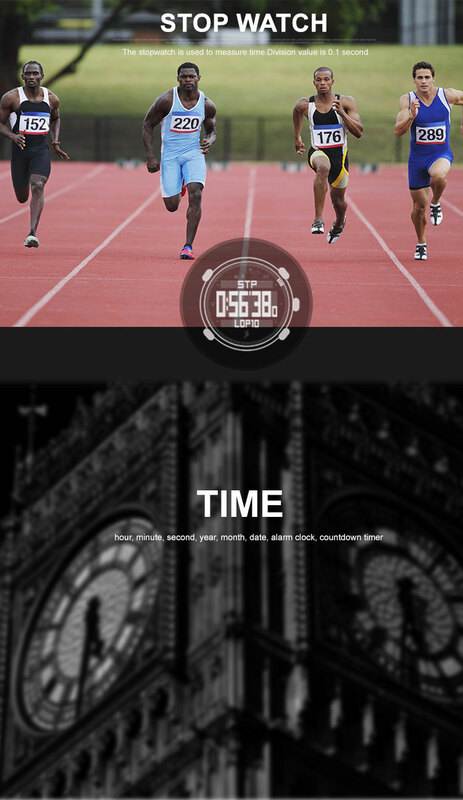 It combines altimeter, barometer, compass, pedometer, world time, weather forecast, countdown timer, stopwatch, etc. 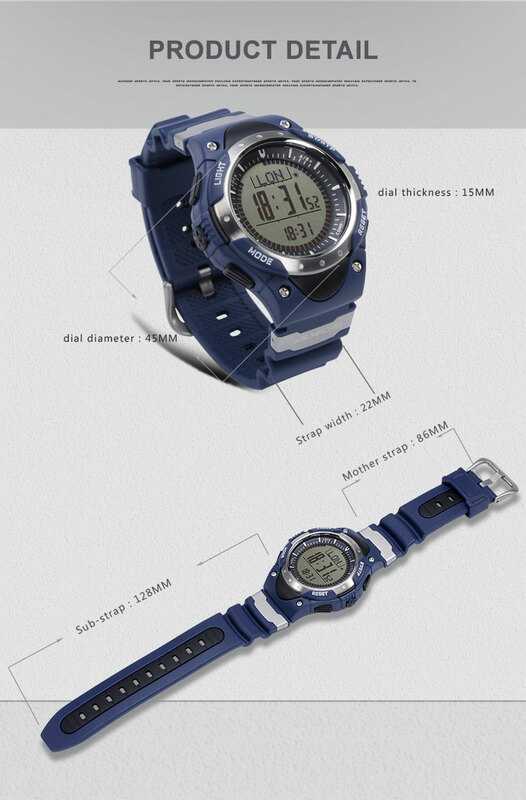 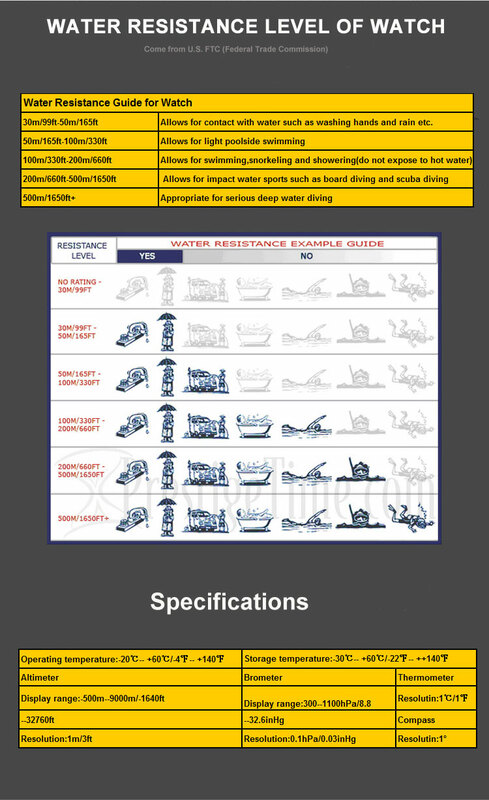 functions into one single unit.